New Improved Formula, the best selling all natrual Enhancement just got more powerfull. 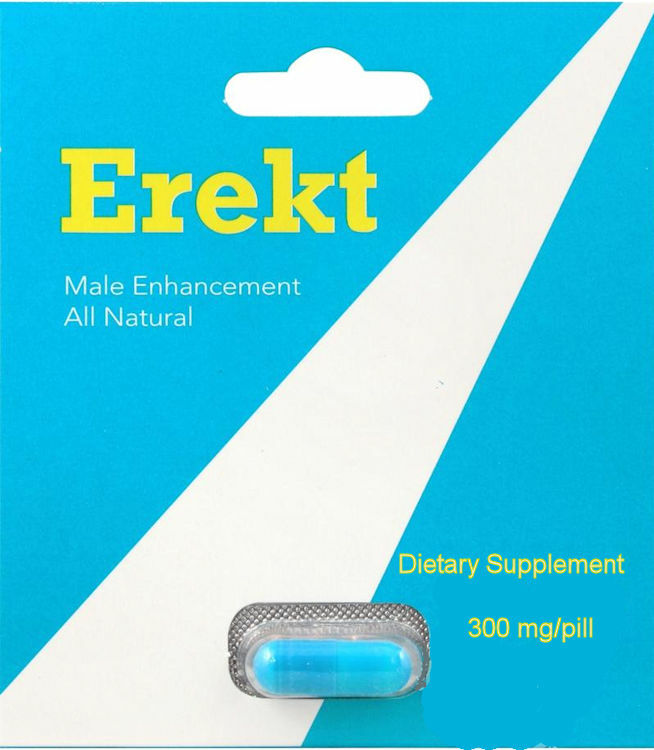 All natural herbal male enhancement that Boosts Male Sexual Performance into overdrive! Get Erekt, Stay Erekt! Take a single capsule 20-30 minutes prior to sexual arousal and activity. Drink at least 16 oz water for maximum effectiveness!